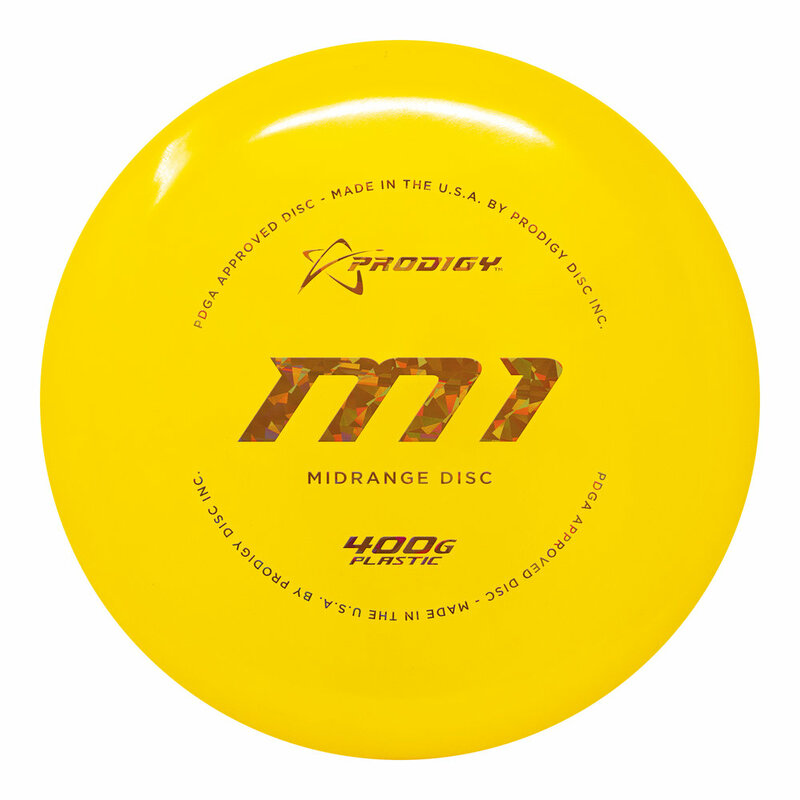 The Prodigy Disc M1 is an extremely reliable midrange disc, designed to be overstable with incredible consistency and control. The M1 is good for all conditions and flies as well into the wind as it does with the wind. 400 Plastic is a premium blend of material that is extremely durable. The unique blend of plastics feels as good as it looks and will be able to be broken in over time. 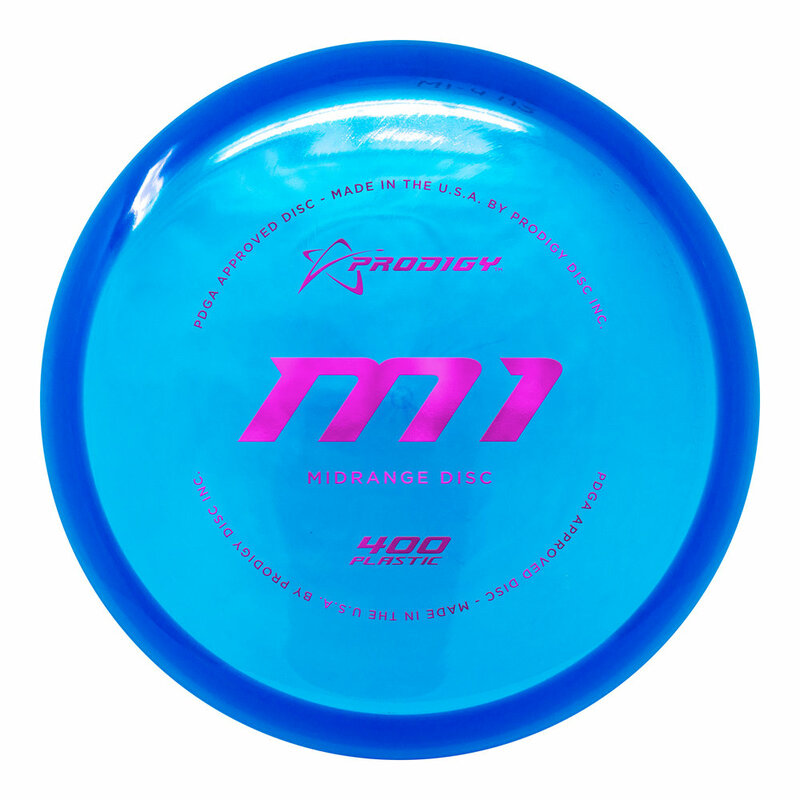 This tour quality plastic gives the thrower impeccable grip, even when it is wet.